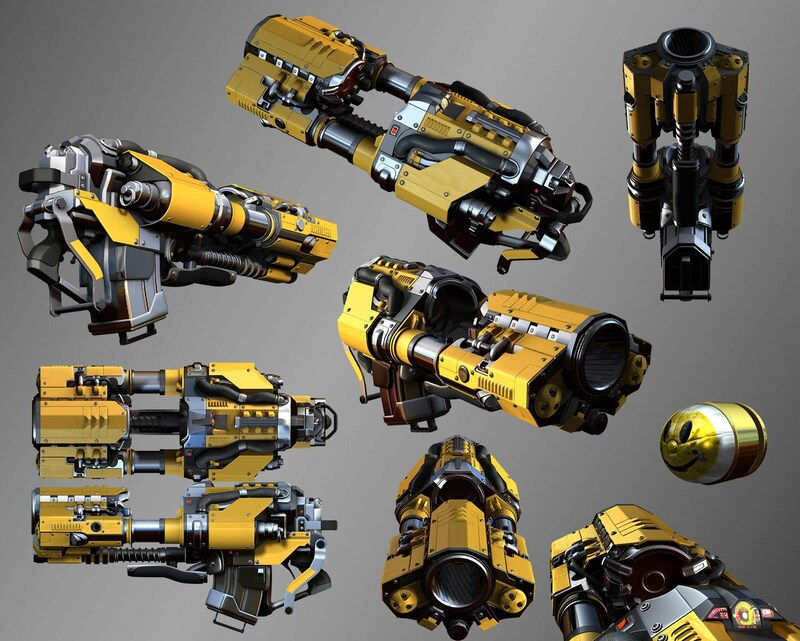 October 15, 2014 / MauL / Comments Off on UT Project Update: On the Launcher, Flak Cannon and More! This week’s UT project update is packed full of goodness! First off, the team discusses some major fixes to the mouse issues that have been plaguing the builds causing people like Hypno to stop playing the game. Due to this fix, Epic will be trying to get the weekly build out earlier than usual (10/16 possibly). Another huge item on the list – Epic has chosen KazeoHin’s flak cannon as the official flak for the game! This is massively well-deserved IMO. Can’t wait to fire that baby! Epic also revealed the look of the UE4 launcher with Unreal Tournment embedded into it. We’ll have to see how this goes. Hopefully this will break off and be just a standalone UT interface at some point so I don’t have to open the UE launcher every time.